Hello all, I got a nice photo. It's showing a wehrmacht Heer officer who was a former ww1 pilot. Can someone maybe ID him? No Wehrmacht Dienstauszeichnung, so probably a Reserve or z.D. officer. Might be hard to identify. Though maybe pre-October 1936, which would explain the lack of a WHDA. Cramer, Ludwig, * 18.4.1895 in Hamburg. 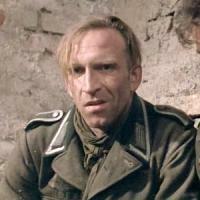 He was commissioned a Leutnant in Dragoner-Regiment Nr. 6 on 2.3.1915, and went to the Fliegertruppe later that year. He served in FA 39, Jasta 3 and FA(A) 268. He returned to active duty on 15.9.1934 as a Hauptmann, was promoted to Major on 1.1.1939, Oberstleutnant on 1.12.1941 and Oberst on 1.7.1944. He was a Kompanie-Chef in Kavallerie-Schützen-Regiment 7 in the Austrian annexation and Poland campaign and a battalion commander in Schützen-Regiment 7 in the Western campaign (Rommel was his division commander). After that he was a staff officer and later served in Wehrersatzwesen. So the picture does predate the award of the WHDA4 on 2.10.1936. 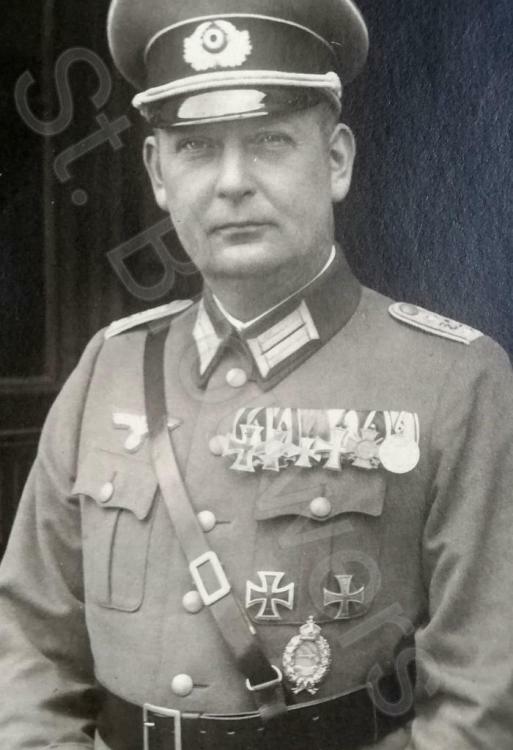 He also received the Anschluß Medal, the Spangen to both classes of the Iron Cross, the War Merit Cross 2nd Class with Swords, and the Panzerkampfabzeichen in Bronze. Great work Dave, and a fabulous photo!